This week we want to talk about PM2 from a theoretical-practical approach in order to understand how we can use the 3 books that nowadays the EC has published related to the Methodology. We are referring to its V2.5 Version. 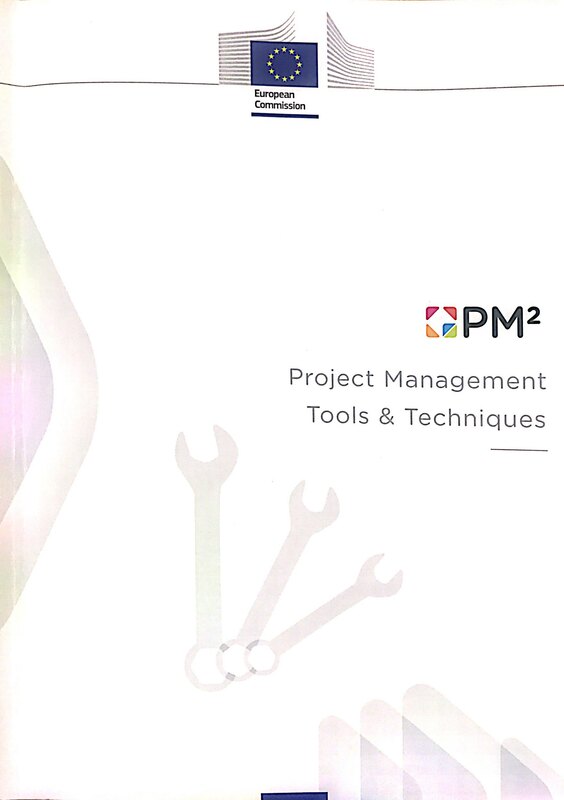 The basis of PM2 is a book of almost 140 pages that gathers the PM2 methodology. Easy and light to be implemented, it helps teams tailoring the project depending on its circumstances. It has been developed according to the European Institutions needs and incorporates best practices in management from all over the world. The methodology is an starting point for new Project Managers who want to know about PM2 and also for more experienced Managers who want to implement PM2. It is a common starting point for Project Managers regardless their previous experiences. 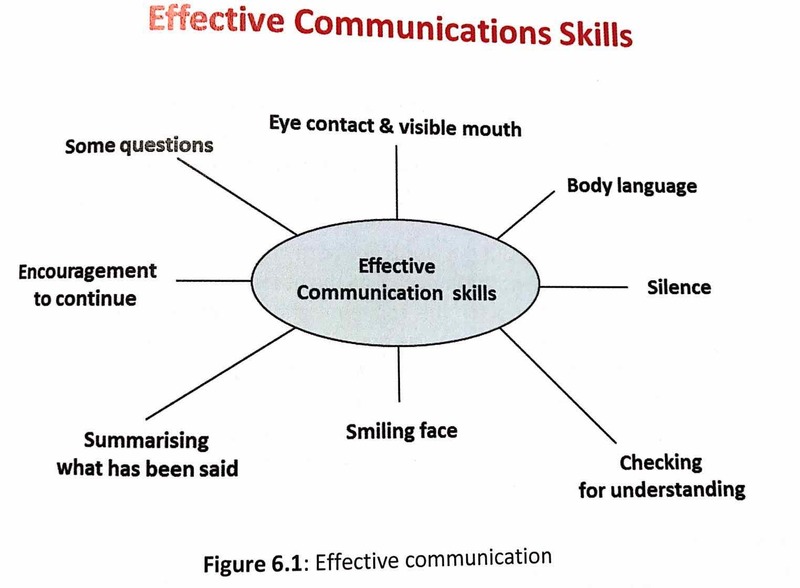 Ideal for international projects, the methodology provides a common understanding of Project Management and thus enhances project communications. 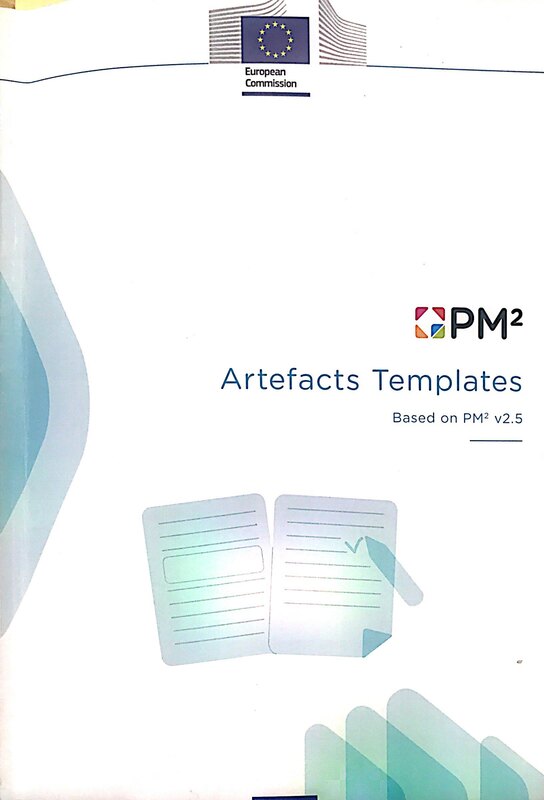 It is also the link with PM2 Agile and with the PM2 Project Porfolio Management models and with the PM2 resources (online, artefacts templates and project management tools and techniques). You have to know the methodology in order to implement it helped by artefacts templates and tools and techniques. Once we know the conceptual basis of PM2, we have to set it down by means of templates that will help us with it. These templates become updated in successive PM2 versions. They are really valuable if you are starting with Project Management. 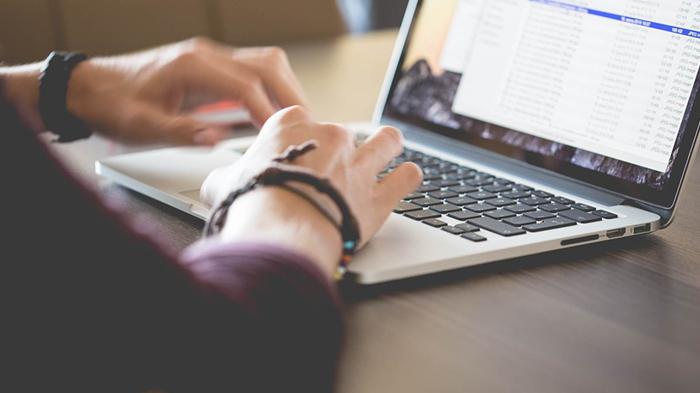 Analyze each of the templates and understand which content it has to convey and why it is important. Would you like to go over all these concepts with an example? 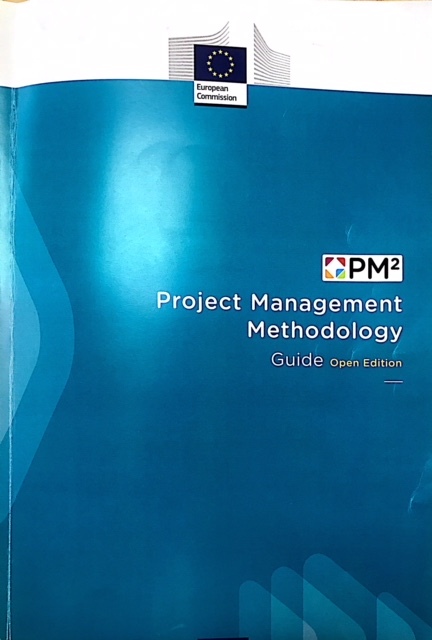 You need to perfectly know the PM2 Methodology, so this book was our starting point. In the article we talked about roles and their distribution according to Management layers, we needed to know if they were roles from the requestor or from the provider side, if they were key roles, individuals, group ones… All this information let us understand the logic of the «roles» concept within the PM2 methodology. But PM2 is not only a theoretical framework but also has a practical dimension that is conveyed in 2 other publications. Initiating Phase: in the Project Initiation Request, in the Business Case and in the Project Charter, roles play and importar part.This is more descriptive approach to them, and this is why it is so important that we understand them from a methodological point of view. Planning Phase: in all plans and also in the Project Handbook and in the Project Stakeholder Matrix, all roles are decisive. But in this case, the focus is more strategic, integrator, taking into account each of them and planning according to that information. Monitoring and Controlling Phase: roles are important more from a communications or transparency perspective. All this information stems from the theoretical approach but it nails down when we have a knowledge of the artefacts and the information we require for each of them. Remember that the use of Artefacts Template and Project Management Tools and Techniques is not sequential, they can be done in a iterative way. If you are dealing with roles in your project and you are not sure how to handle them, first, understand what a role is for PM2 methodology, then realize in which documents you have to take care of them and do not forget that there are various tools that can help you with it. You can read more about this issue at the PM2 Community at the project wiki or in the Product Page.